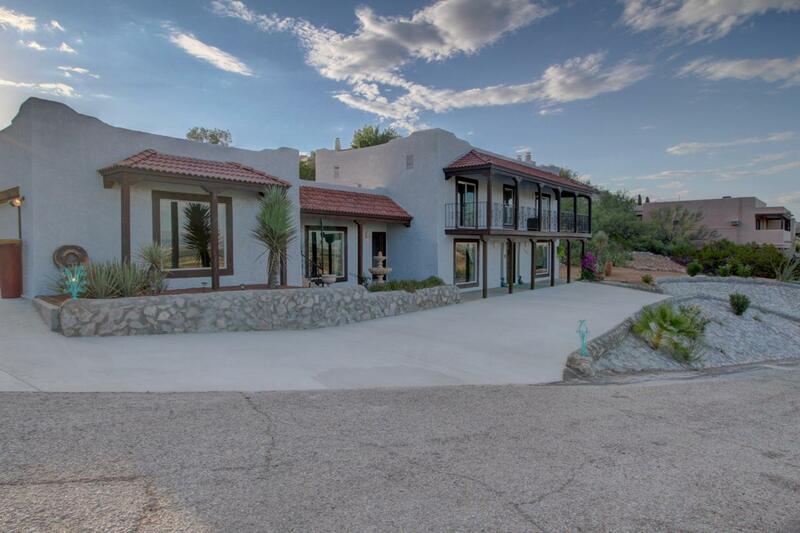 Stunning home with fantastic views of the Mesilla Valley and Organ Mountains! This completely remodeled home sits on .42 acres and boasts with pride of ownership. The two story home is immaculate with new windows, tile, AC units, granite through ought, Kowalski cabinets, new septic, gorgeous light fixtures, stainless appliances, three fire places, over sized two car garage, extremely low maintenance yard, water softener, paved front entry and East facing porches!